What’s the Project? 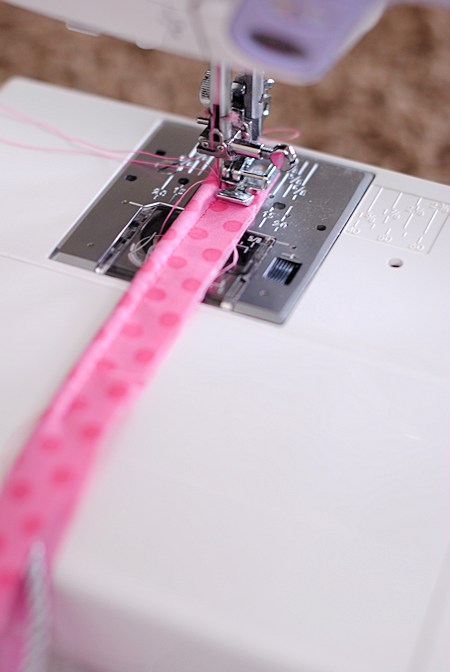 Need to learn how to make piping for all your sewing projects? Follow this easy sewing tutorial to learn how to sew piping and you can add it to pillows, cushions and all of your fun sewing projects. 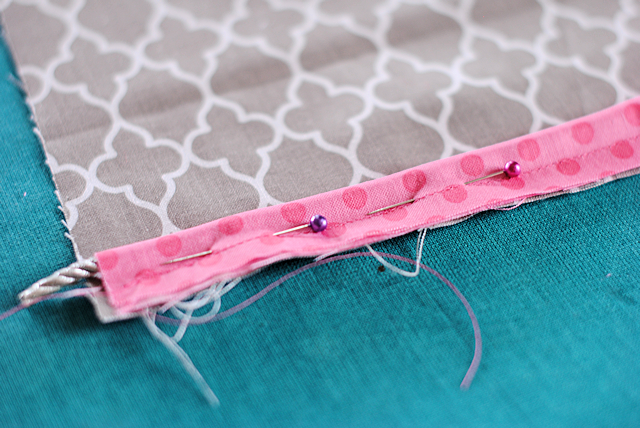 Have you ever used piping in a sewing project? It’s a tiny little accent but it adds a nice flair to something as simple as a pillow or a cushion. And guess what? 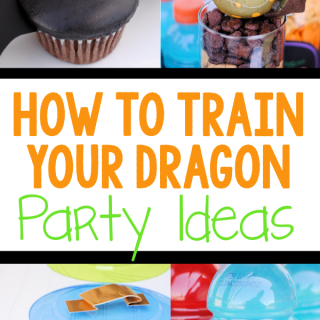 It’s actually super easy to make. 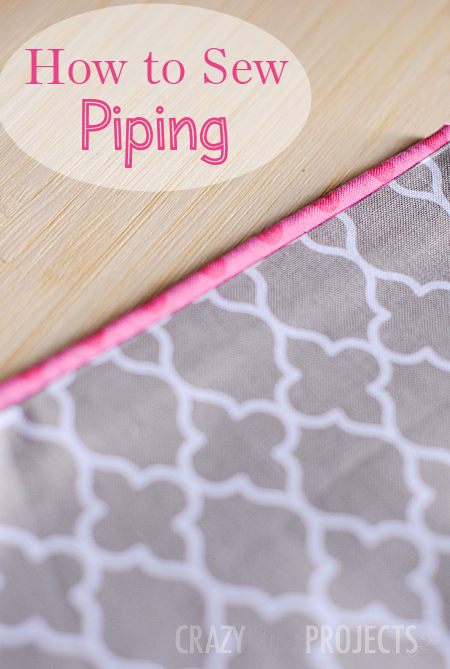 Learn how to make piping today with this simple, easy to follow tutorial. It’s fun and easy and you can do it! Then you will want to add piping to all the things! Cording (choose a width that is the size you want your piping to be) You should be able to find this by the yard at the fabric store. What can you make with piping? Pillows, blankets, cushions, crib bumpers, bench pads, you name it! Just have fun with it! It adds so much flair. 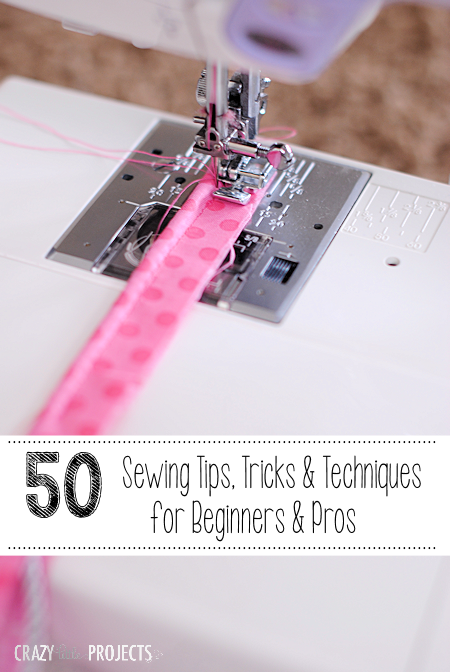 I hope this helped you learn how to make piping and you have fun sewing all the things! Oh my goodness! I’ve assumed pipping was super tough so hadn’t yet tried it, but wow you make it look so easy. Thank you! I had too assumed it would be tough! You make it look sooooooo easy! Thank you! I found a similar piece sometime ago. I don’t think it was by this person. However it is very simple and fast. If an old cowboy, retired needing to keep his hands busy can do it, you can too. I only wish it showed how to join two pieces together. But, that said, it was a good tute..
Jack, I would assume if you want a longer piece of piping you would just sew the ends of fabric together until its long enough then place the cord in the middle and sew it up as the instructions above say. Hope this helps! You join more strips together by placing the end of one strip face up and one face down on top forming a L or corner. Sew across those on the diagonal from corner to corner. Trim off excess leaving about ¼ inch. Press seam open. I wish I could post a picture but I do not see any option to do that. I’m a total newbie but this is my next project and the last couple pictures confused me :( so it looks like you’d want to sew the piping on the other way? but then you pin fabric on top and sew again? Do you then fold the fabric some way to show the piping? You pin it on the way shown and sew along the raw edge (the edge you cut) then layer the other fabric on and sew again. Once you turn it all right side out it will be just where you want it. Piping can be any size, depending on the size of cord you use. Piping can be called piping, cording, beading. It is really easy and a zipper foot is really the only foot you need. I have been sewing for almost 50 years and the thing a lot of people don’t know or forget, is to always cut the strips for making piping on the bias of the fabric. This will allow the piping to ease at the corners without the puckering that using fabric on the straight edge does. 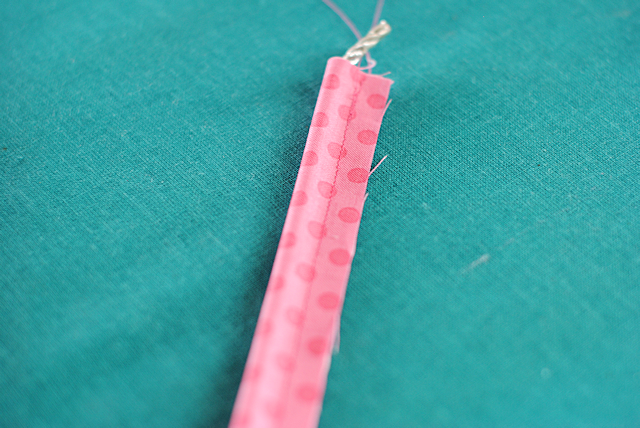 #2 – If you have trouble with the cording puckering or the fabric puckering (which will cause it to be shorter), sew with the cording on the bottom. The feed dogs pull the bottom fabric through faster than the top layer that glides more smoothly under the pressure foot. Putting the cording on the bottom, causes it to be eased just slightly and will give you a much nicer finish. (I’ve never tried sandwiching it and sewing it all at once.) 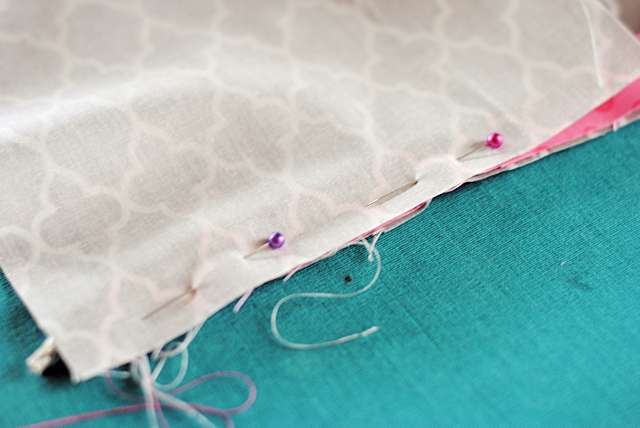 This method does require two rows of stitching to attach all layers, but it has always worked well for me. You can usually feel where the cording is without too much trouble. Just run it as close as you can get it to the presser foot. If it is not close enough to cover the stitching on the cording, try to get it a little closer when you attach the second piece of fabric. watching her sew and confess she COULD make a silk purse from a sow’s ear. Love you for being a dedicated mom! You’re right that it should be done that way. I will add that in. I just completed a project that I created my own piping for and I didn’t cut on the bias because the fabric was striped and I needed to use just one color. It worked fine but I am sure it would be better done on the bias. I *always* avoid projects with piping as I could never work out how to get it right … Too baggy, too uneven … Grrrrrr. Thank you so much for posting this, it looks so much simpler, and so effective. Thank you thank you. After my most recent project I am feeling like you do about piping. I didn’t do so well. Piping makes a nice compliment on a quilt (on long stretches such as around the sashing, etc.). I am a complete novice at piping and have only attempted it once. I owe a debt of gratitude to all the bloggers, like yourself, that give us the courage to try new skills. Thank you for that! I found a great tutorial on cutting on the bias and not wasting a spec of fabric and another that has great pics for how to finish off your piping, such as on a pillow. Hope you don’t mind me adding them to further the courage you gave us to add detail to our projects. It’s all in the details! Ok, thanks to your great tutorial, I’m going to try it again! Seems my zipper foot never gets close enough, because I was going from the other side. Thanks! Do u remove the rope or keep it in?? Thank you for the great tutorial, I have a project in mind for using piping. I am adding a link to my blog post today! Thank you so much for sharing this tutorial! I am so excited! I always thought piping was much more difficult and now I think I can actually do it! Thank you! What does cut on the bias mean? Go turn corners you just do the same thing as normal but guide it carefully around the corner making sure to leave enough piping in place that it doesn’t pull the corner. Then at the end you will pull part of the piping behind the other just for a little ways so that it overlaps just a little and then tuck it in to the pillow. The machine and foot one uses makes a difference. What is your machine may I ask? In the last step when you sew the piping between the layers do you still use the zipper foot, or a regular foot? Either but the zipper foot will help you get a closer seam. Thanks for the tutorial. 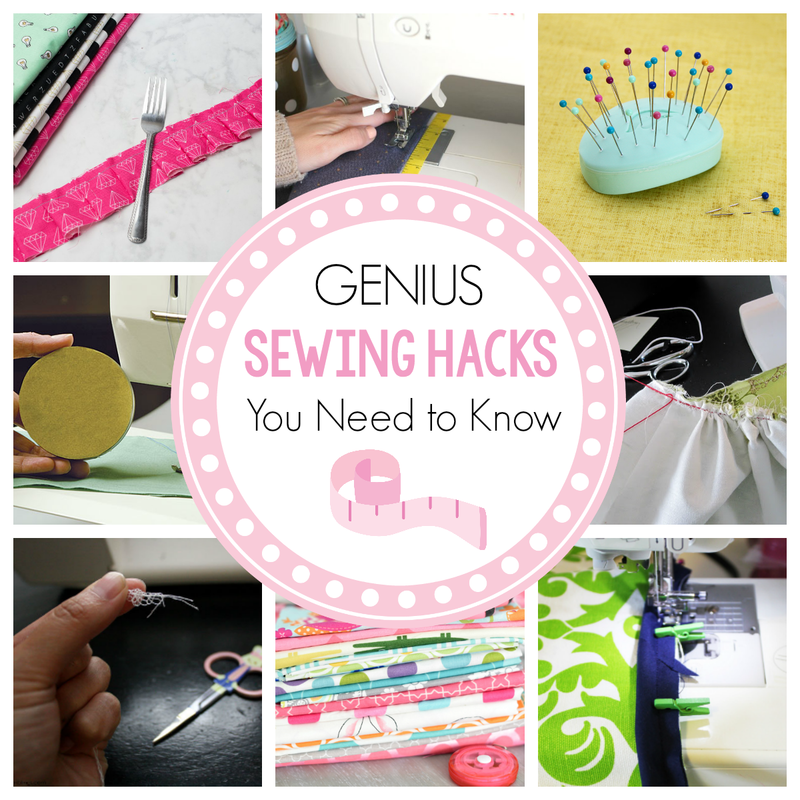 I’ve been sewing for a while now and recently starting the home home decor stuff and many tricks that are hardly mentioned in these tutorials sometimes make all the difference. Nice job! Thank you! I’m a complete novice to the sewing world and have only managed bunting ( by the mile for friends and family) and a basic cushion cover. My aim this year is to learn lots of new techniques, and I think the first will be this pipping. You’ve made it look so easy and unscary. The only thing I would add, especially if you are sewing on heavier home dec fabric, is to not sew as close as you can when you are making the piping. 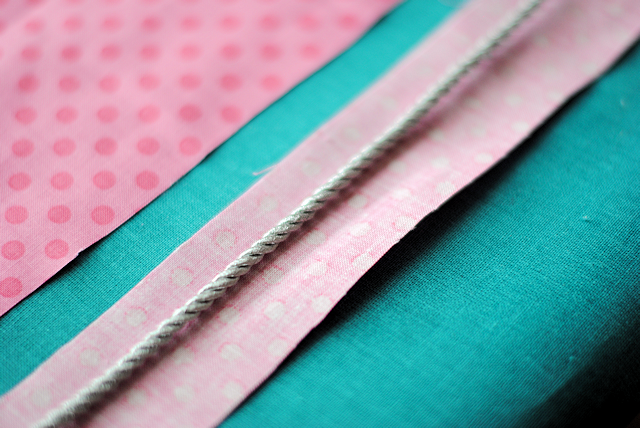 Otherwise when you add the two layers of fabric that you are sewing the piping between, your needle may never get as close as the first stitching and your origional stitches may show. Otherwise great pics and tutorial. I need to make 22 ft of piping, but don’t know how much fabric to buy. 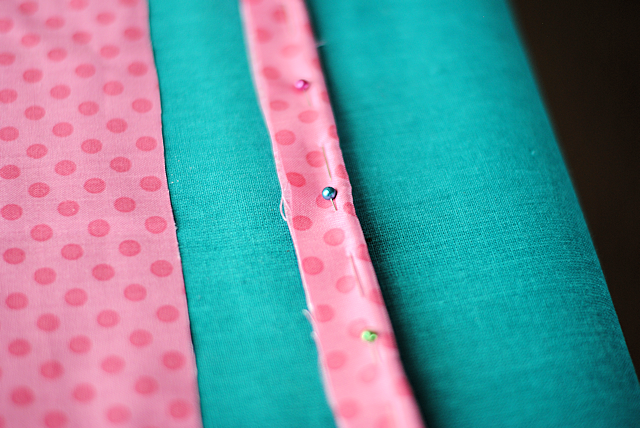 You can cut strips and sew them together, so you don’t need a ton. Cut your strips just an inch or two wide. Thanks, I’ll try one yard and get more if I need it. In a college sewing class we learned a technique called “continuous bias”. It is not difficult but too involved to explain here. Google it and you will find clear instructions with photos. It will make you “miles” of bias without wasting fabric. Hope it goes well for you! Very helpful thank you . A friend just gave me two adult size shoe boxes full of bias tape in various colors. I wondered what I was going to do with it all. Now I know I’ll be using a good share of t for piping in many projects. Thanks for the tips. My piping came out great and my cushions look good. I was worried I’d run out of piping, but I had about one yard left. Thank you for your help! This post is very useful to me right now! I like custom made piping because you can use all kind of fabrics to make your projects more interesting. It is lot easier with a piping presser foot. My piping came out great! It wasn’t even hard. I don’t mind doing it again! Very easy techniqie. Thanks for sharing. I will try this. i am making cushions for outdoor furniture. can plain rope be used for piping instead of purchasing the cotton cording? i need a total of 80 yds and it will be pricey to buy the cording. This was hands down the BEST tutorial on how to make and sew piping! Thank you! I have pinned this and will be forever grateful:+)!! Thank you for the great tutorial on French piping. So I made my own piping and used it on the neck and armholes of a sundress. The only problem is that it won’t lay flat, in that the neck piping doesn’t lay flat against my skin, it kind of sticks out. I have snipped the inside curves thinking this would help. Can you give me your opinion as to why the piping won’t lay flat. Is there something I could have done to eliminate this problem? Thanking you in advance. Did you do it on the bias? Karen, did you ever get the piping to lay right on your sundress, mentioned here? I’ve had things stand up because they were just a bit too long for the curved edge. To add something that sticks out on an inside curve and lays flat (as one with the fabric), it needs to be pulled just a tiny bit as you sew it on. This makes the seam allowance shorter than the seam allowance of the garment (or other item), but that seam allowance edge needs to be clipped and/or trimmed to lay flat anyway. If you got the whole piping thing, congratulations. If it still eludes you, maybe this will make a little sense and encourage you to try again. It’s worth it for the lovely finish it gives. An even better foot is a pintuck foot that matches the size of your cord. For baby and young child clothing, I like to make baby piping with cord much smaller than normal. It gives a nicer, finer look. Another great tip that I came up with – if you need to make piping out of a sheer, colored fabric, use embroidery floss that matches the fabric, instrad of the white cording. Karen, your sundress piping may need understitching on the facing. That wil pull the seam with the piping slightly to the inside, which may assist in the piping lying flat. it may also be that using a smaller cord would sit better on a neckline. Thank you for sharing your knowledge with us, we appreciate it. I am still learning day by day. Good tutorial, thanks. I have done piping before. I still struggle with corners and aligning the ends.